Many years ago, when I was a geography grad student at Berkeley, my mentor Bernard Nietschmann stressed the significance of participant observation fieldwork in the anthropological tradition of Franz Boas, Margaret Mead and others. 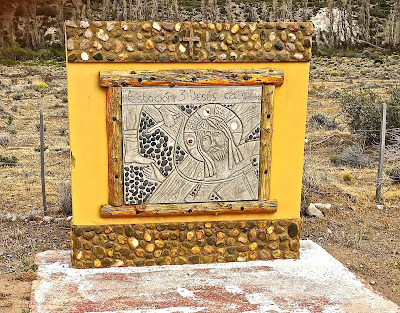 I followed his advice, if not quite with his activist immersion, in my own academic work on environmental conservation in northernmost Chile and cultural-historical geography of the Falkland Islands. 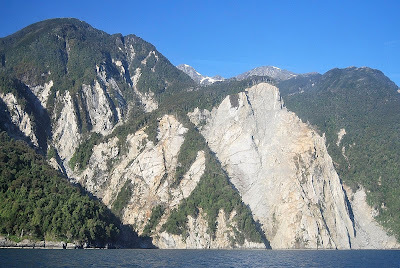 Since leaving academic life for travel and guidebook writing, I’ve done that to some degree, but a few days ago I had a sardonically amusing experience in that vein. 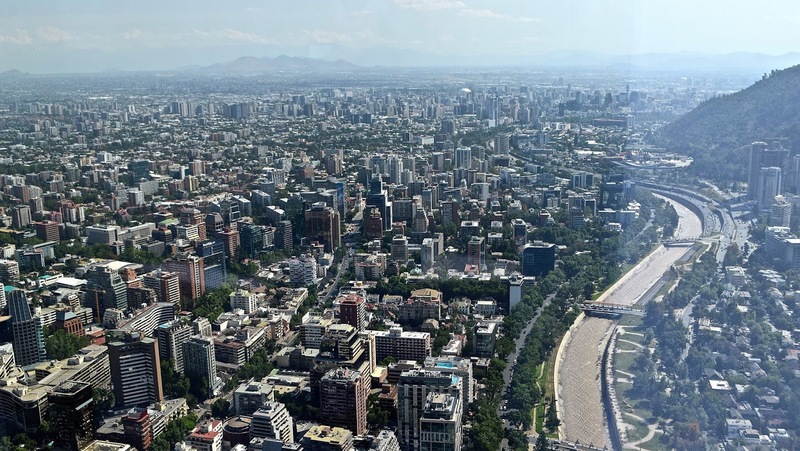 Throughout most of my travels in the Southern Cone countries, I’ve had the advantage of owning an automobile, which has often freed me from air and bus timetables. 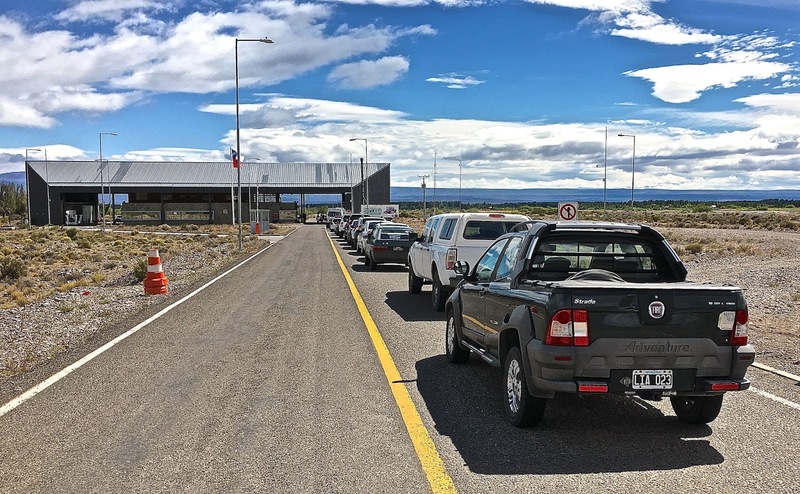 Last week, though, I found myself in the Patagonian border town of Chile Chico with the need to cross into Argentina for the day without using my car. 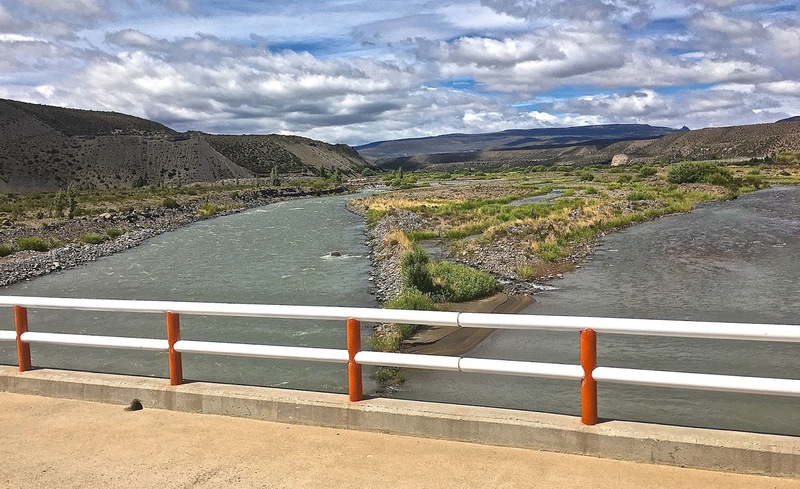 Unfortunately, the usual minibus shuttles to the town of Los Antiguos have stopped running because of a punitive Argentine tax that makes the route economically unviable, so I needed an alternative means of getting there. 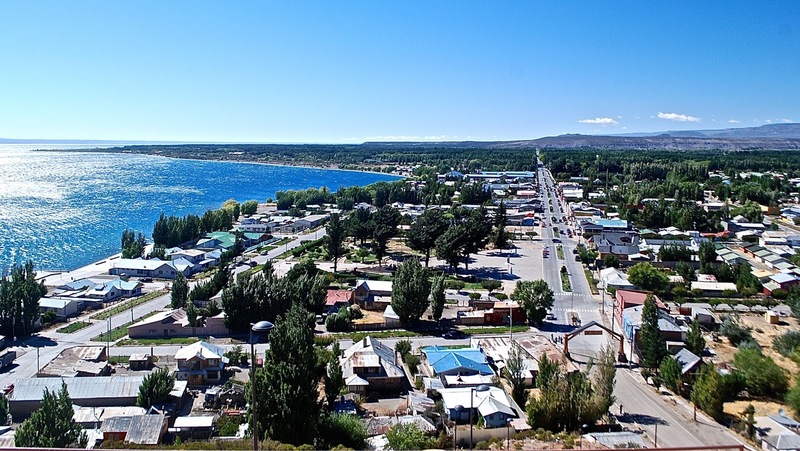 The bus station at Los Antiguos is where many travelers on Ruta 40 start or end their adventure in Argentine Patagonia. The border crossing here is an important one for backpackers, as Los Antiguos is the endpoint for buses from the more southerly Argentine Patagonia destinations of El Calafate and El Chaltén (and, conversely, the starting point for southbound travelers on Argentina’s Ruta Nacional 40). 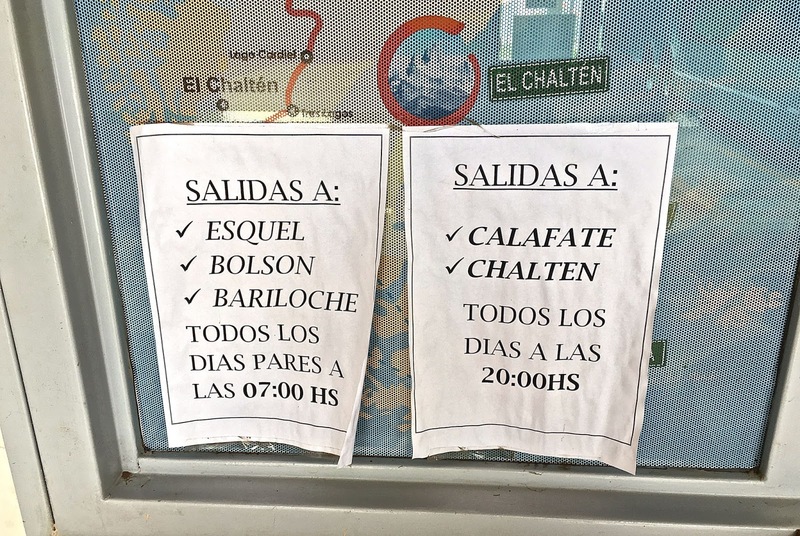 With no shuttles, though, travelers without their own vehicles are having to walk roughly four miles (6.5 kilometers) between the Argentine and Chilean border posts, and this is where my “participant observation” comes in. 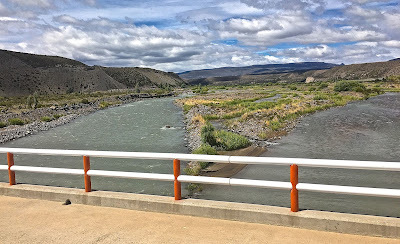 It’s another six kilometers or so from Chile Chico proper to Chilean customs and immigration—probably less than a mile from the Argentine post as the crow flies, but for the waters of the Río Jeinemeni—so I decided to drive and leave my car there. En route, I saw several backpackers walking toward the border post even though local taxis can take up to three passengers there for about US$10. After parking, carrying only a daypack, I left Chile and started walking south toward the bridge across the river. Fortunately, it was a mild day with relatively gentle winds and, as I left the border complex, there was a lineup of vehicles waiting to enter Chile (cross-border shopping is a popular activity for Argentines even when there’s no holiday). 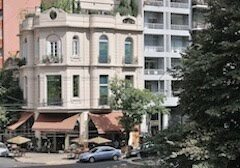 En route, I met at least ten backpackers, including a 71-year-old Israeli, who were trudging in the opposite direction. 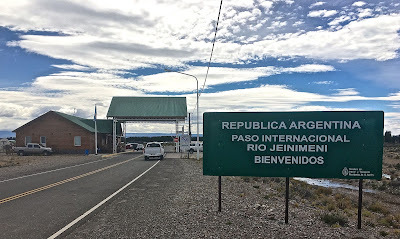 After an hour and a half, I reached the Argentine border post and then took care of business in Los Antiguos, updating some key information and paying for a pasta lunch with a packet of Argentine pesos still in my wallet. 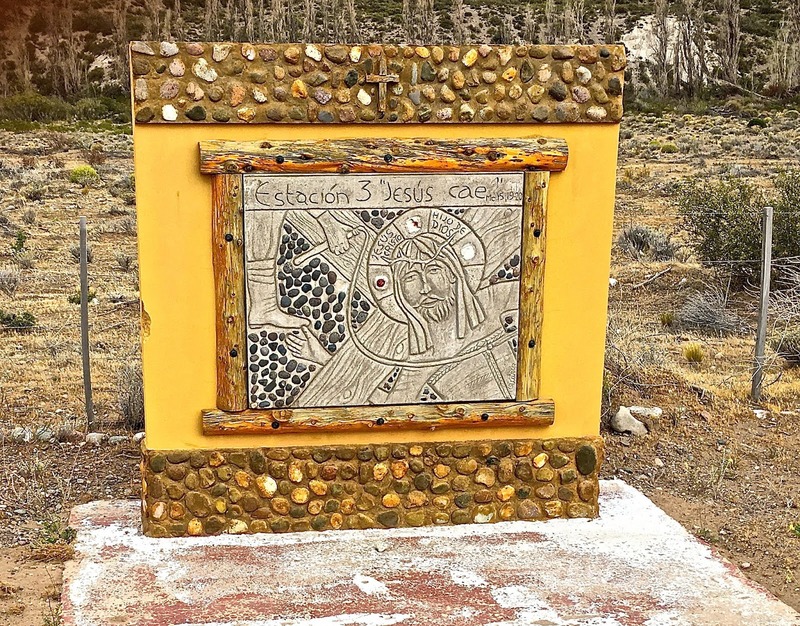 Then I started walking back and, shortly thereafter, I noticed that a series of markers indicated that, for Argentines, a parallel trail to the actual border was part of a “Stations of the Cross” memorial and that I had just passed “Jesus falls down.” My cross wasn’t that hard to bear—I’m not a believer, anyway—but, about a mile from the Chilean border post, an Argentine family in a pickup truck stopped to offer me a lift. 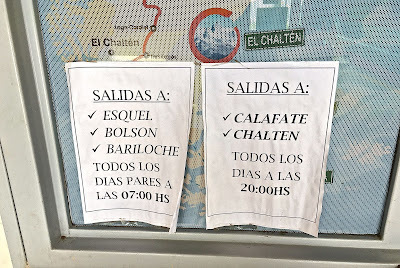 Having already walked at least 10 miles, I decided to accept and spoke briefly with them about their shopping trip to Chile Chico—another form of participant observation, I guess, though it made my own story a bit less epic. 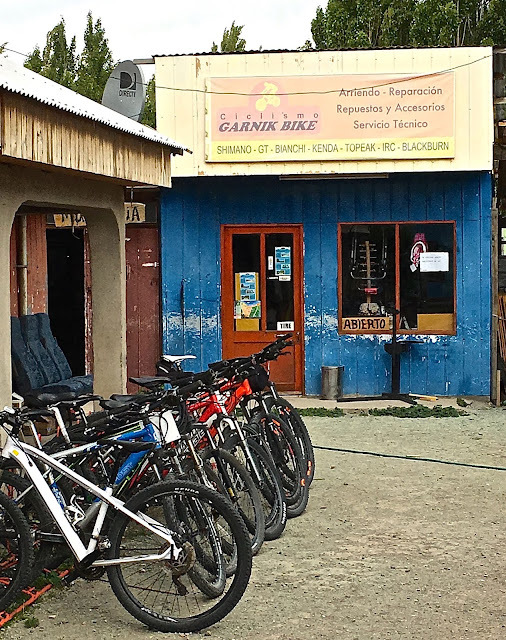 Later, in Chile Chico, I visited a bicycle rental and tour company and learned that they allow clients to ride into Argentina. As a daily recreational cyclist at home in California, I’ve missed that while I’ve been in Chile, and I had to reflect on a missed opportunity. 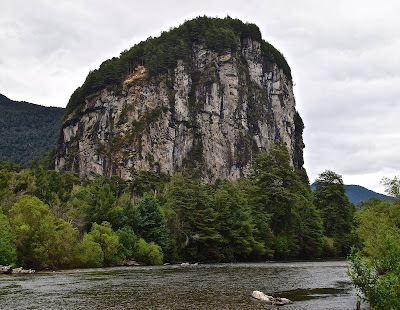 In early 1979, when I first headed to Patagonia, I dreamt of the scenic Chilean channels and fjords beyond the city of Puerto Montt, but I had only a limited notion of them. 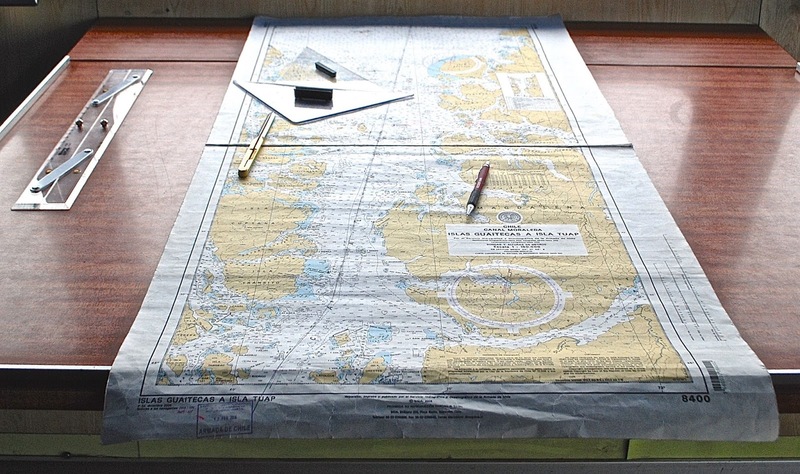 I’d never met anybody who’d sailed the 900 nautical miles to Puerto Natales, the gateway to Torres del Paine. 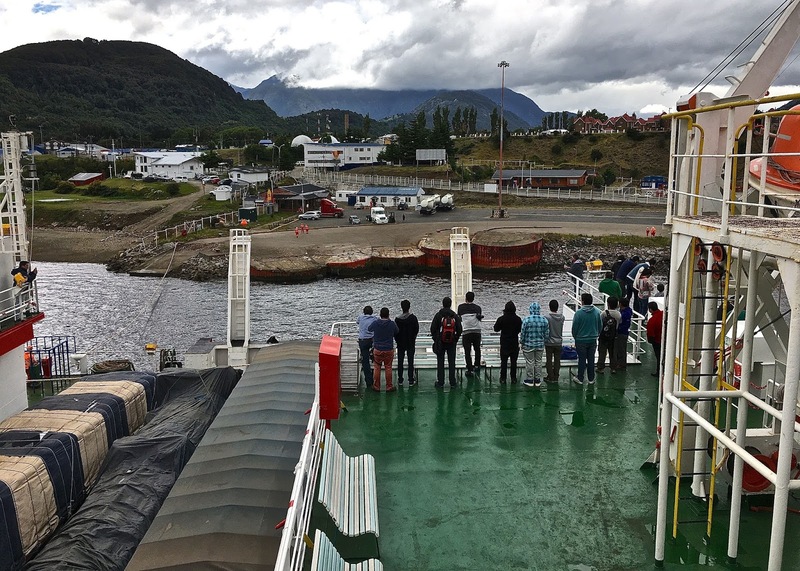 At that time, the rusty freighter Río Baker carried cargo between Montt and Natales, but without formal passenger service—the captain’s whim determined whether or not you boarded. 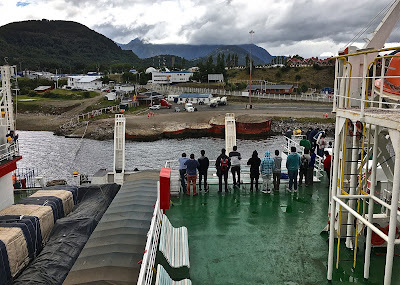 Instead, I settled for the freight and passenger ferry that then connected Puerto Montt with Puerto Chacabuco, the port for the Aisén regional capital of Coyhaique. 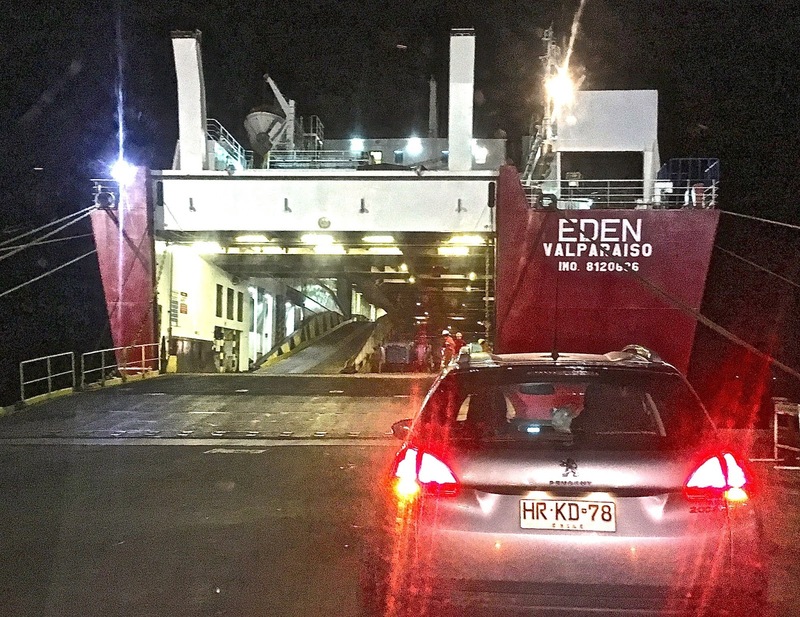 That 24-hour voyage was my first Patagonia adventure, a route that I’ve just repeated on Navimag’s ferry Edén. 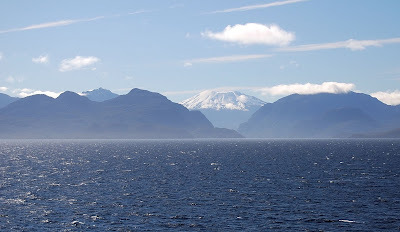 Puerto Montt’s natural setting on the Seno de Reloncaví always reminds of Puget Sound, where I grew up in Washington State—the Chilean port is no Seattle, but its inland sea has the same densely forested shores and islands, with several snow-topped volcanic summits in the vicinity. To the southwest, the big island of Chiloé compares well with Vancouver Island and, as we sail south, the landscape resembles coastal British Columbia and the Alaska Panhandle. 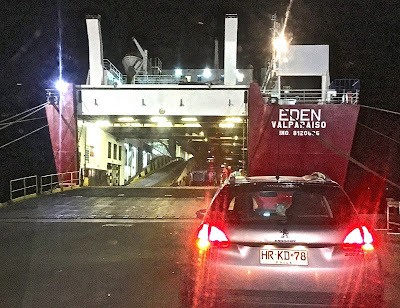 In fact, nearly the entire route to Chacabuco is an inland sea where the waters are usually calm but, as we pass Chiloé’s southern tip, at the Golfo de Corcovado, there’s a surge of open ocean where the Edén starts rocking slightly—not alarmingly, but noticeably. Soon enough, though, we pass through the gulf and the waters calm down. Shortly thereafter, I see crew members moving bags of trash and recyclables. 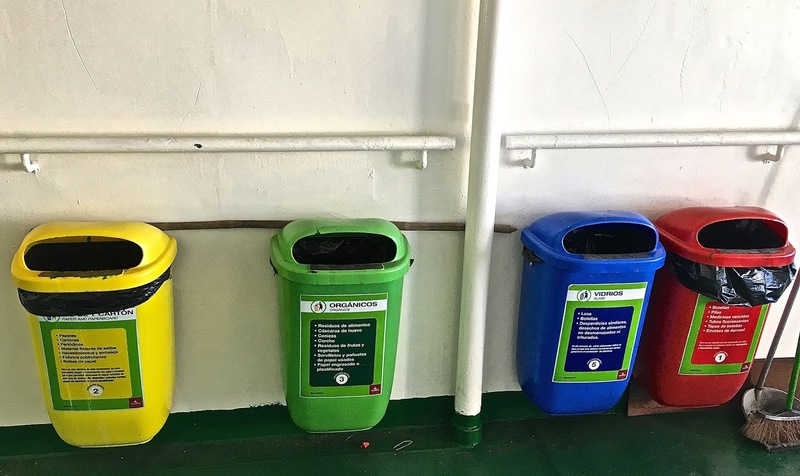 In several places around the ship, labeled bins remind me that, on my previous voyage here, that vessel’s crew dumped debris off the stern and into the sea—something that would never happen today. Then, as I visit the bridge, we spot a school of dolphins and the pilot tells me he’s seen orcas in this area. Marine mammals, and the penguins, appreciate the change. I can’t recall much about the accommodations back then, but I believe we had narrow reclining “Pullman” seats, rather like those on a Greyhound bus. Nor do I remember anything about the food and, frankly, I didn’t much care—the goal was to see this remote region. Compared with that, the simple though compact cabins on the Edén are almost unimaginably luxurious, and the cafeteria food filling and nutritious enough. En route then, I met a pair of young German doctors who had shipped their VW campervan to South America and were headed for Tierra del Fuego—the exact same place I wanted to go. 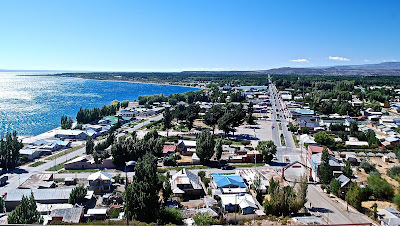 After arriving at Puerto Chacabuco, they drove me and a German backpacker up the narrow verdant valley of the Río Simpson to Coyhaique, across the border to the Argentine town of Río Mayo, and then to the Atlantic coast city of Comodoro Rivadavia. There we all separated, but I soon managed to hitch a lift all the way to Ushuaia with an Argentine trucker. Back then, there wasn’t much opportunity to explore this sector of Chilean Patagonia overland—only parts the now completed Carretera Austral (Southern Highway) even existed. Now I’m fortunate enough to have my own car here, and I’ve since driven the highway many times without ever tiring of its rugged mountains, thundering rivers and pristine lakes, and its scenic coastline and pioneer settlements. I’ll be doing it again for the next couple weeks. 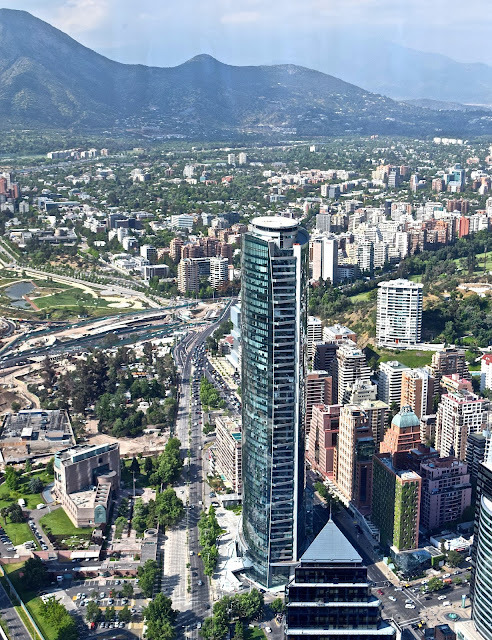 I have great affection for Buenos Aires – my wife is an Argentine and we own an apartment in the Palermo neighborhood – but Chile’s capital city of Santiago is an underrated city with one attribute that Argentina’s capital can’t match. 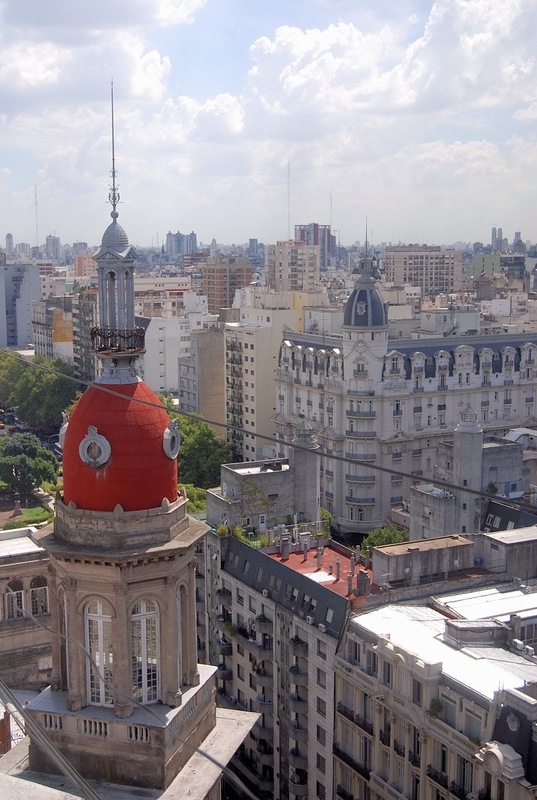 From its highest points, Santiago’s rugged setting offers vast panoramas for which the endless plains of Argentina’s Pampas grasslands simply have no answer. Buenos Aires has its tall buildings but, from the higher points with public access, you see mostly other tall buildings (as seen, at top, from downtown's landmark Palacio Barolo), and, through occasional gaps, the muddy waters of the Río de La Plata estuary. Santiago, though, provides a varied terrain where scattered hills rise sporadically above the meandering Río Mapocho (pictured above) and around the city’s edge. 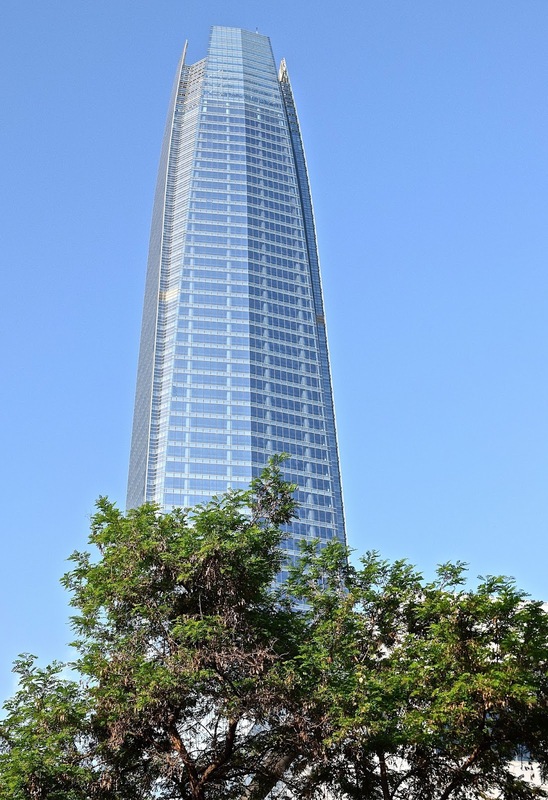 In recent decades, though, it’s has morphed from a low-slung conurbation to a densely built contemporary city whose eastern neighborhoods—sardonically christened “Sanhattan”—have sprouted architectural landmarks evoking the heights of the nearby Andes. One of those landmarks is the Costanera Center, a combination shopping mall and office complex whose Gran Torre Santiago (pictured above) rises 300 meters above its surroundings—making it Latin America’s tallest single building. Personally I’m an anti-shopper, but I couldn’t resist the opportunity to visit its 62nd-story observation deck for the sight of summits like Southern California’s—green at the end of winter, gradually drying out as summer progresses—and other skyscrapers that it simply dwarfs. Unfortunately, reflection from the glass that keeps visitors from tumbling into the street below interferes with photography, even though crews keep the windows spotless. 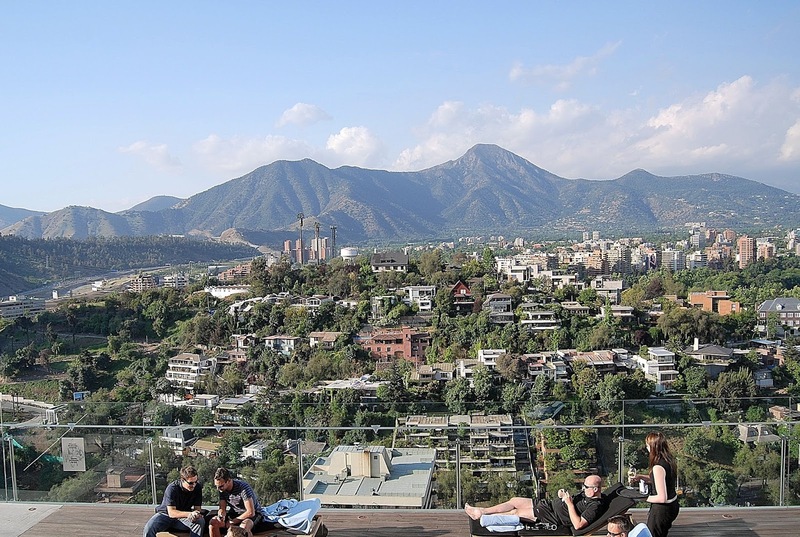 While the Gran Torre is a place to visit and enjoy the views, it’s not the place to relax and remain. For that, there’s the rooftop bar at the nearby W Hotel Santiago (pictured immediately above and below) which, even though it’s not so high as the Gran Torre, still provides plenty panorama for the price. 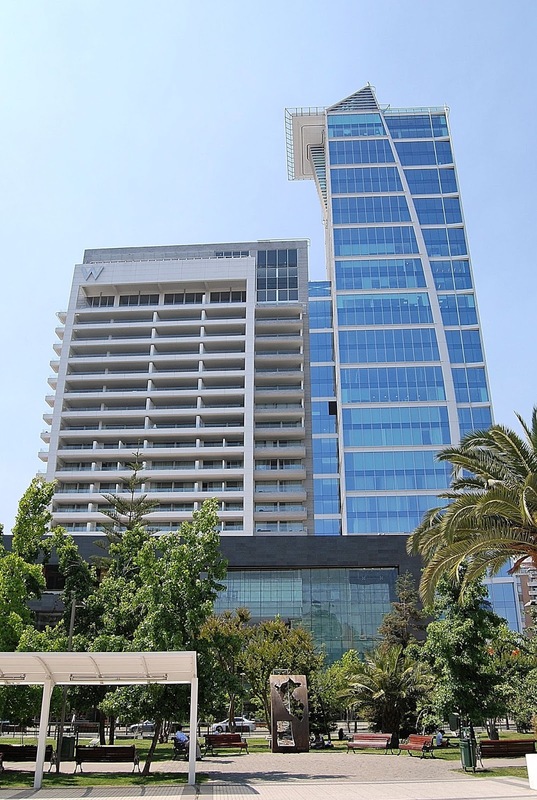 If you’re a registered hotel guest, you can even take in the sunset from the rooftop pool.